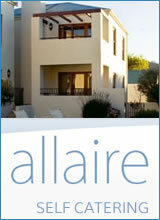 Looking for Self Catering Accommodation in Franschhoek or the surrounding valley? Many people prefer Self Catering for their holidays. Bed & Breakfasts are great, but can you have Breakfast in Bed. Self catering free's holiday makers to choose how, what and when to eat. You can cook your own hearty meals instead of having to eat out at expensive restaurants for lunch and dinner time meals. 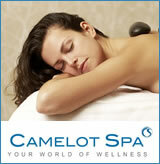 It is also way more affordablefor those on a tight holiday budget. 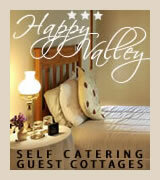 Find some excellent Self Catering Accommodation right here on our pages. To visit the pages of our featured self catering accommodation or their Web Sites, click on any of the image links on this page. Or consult our Franschhoek A-Z Self Catering Accommodation Directory by clicking on the Self Catering link at the top of this page which has a list of some of the very best Self Catering Accommodation in the village and valley. We do have a list of some of the Self Catering Accommodation that are not advertisers at the bottom of our featured listings. Do note though that these complimentary listing are frequently rotated on and off the pages so it is by no means a comprehensive listing of all the accommodation available. Please note that Franschhoek.co.za is a gateway to the accommodation available in Franschhoek, and we do not make bookings at any of the establishments that are listed on our site. 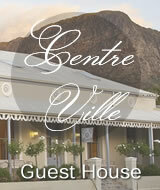 Looking for Bed & Breakfast Accommodation in Franschhoek? Then keep your eye on the weather in Franschhoek by visiting our Weather Report. 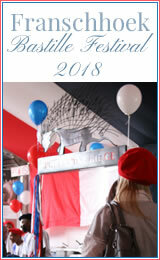 Click on the above banner for our exclusive weather report for Franschhoek. Our 5 day weather forecast is updated daily with the latest details and also with scenic pictures of what the day's weather will be like. 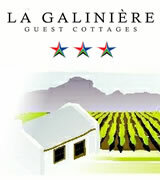 A must be visited page if you are coming to, and whilst you are staying in Franschhoek! ...your definitive guide to everything in the Franschhoek Valley. Copyright Pixelhouse Web Design (Pty) Ltd.